In this video by Human Rights Watch, watch how lives and families are destroyed every 25 seconds in the US because of backward thinking policies. 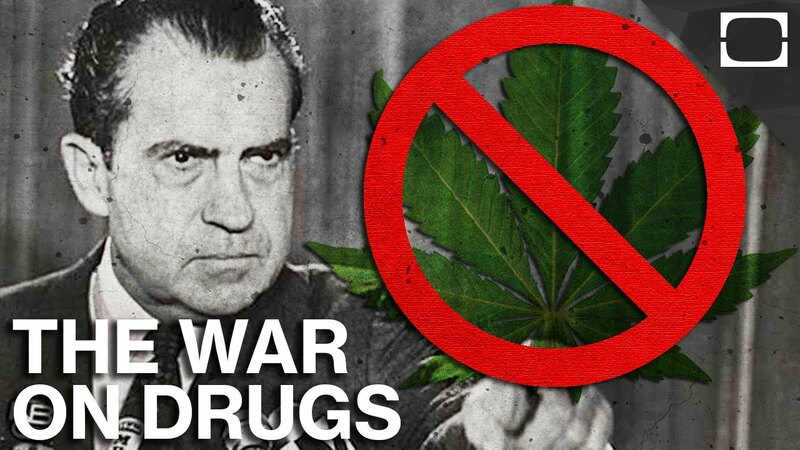 The experts at Human Rights Watch have released a very scary video about drug laws in the US. Analyzing the impact of mass incarcerations and strict drug policy, the video paints a grim image of America’s failed attempts to control drug use. The video’s staple argument lies in the fact that someone in the US is arrested for a drug-related crime every 25 seconds. 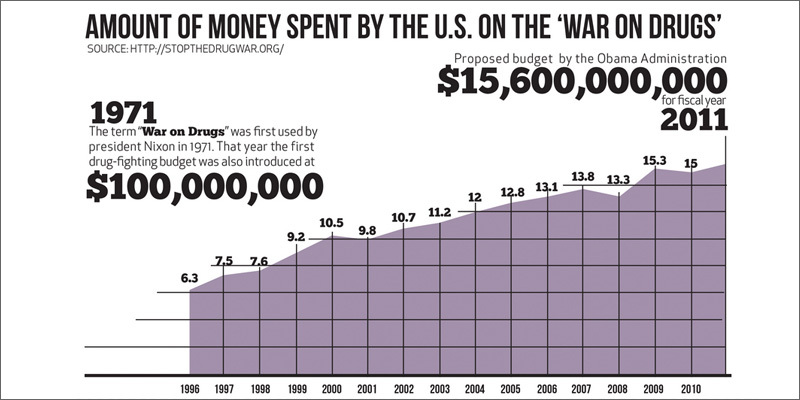 It’s statistics like these that should be used to halt the war on drugs before countless more lives are ruined. As the image shows, the amount of tax money that has been funneled to police enforcement and prisons since 1971 should make your head spin. Hundreds of billion of dollars have been used to ruin the lives of small time drug users and distributors. Check out the video below to get a look at some families that have been destroyed thanks to failed drug policies.